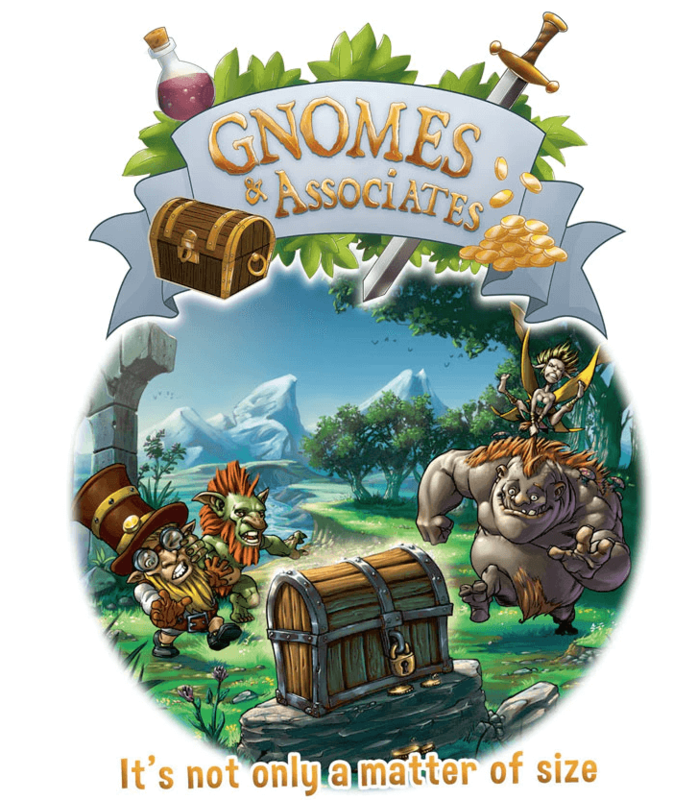 Gnomes and Associates is a fun family game, in which each player controls one of the Marveland’s Guilds and struggles for wealth, in order to become the most influential guild in the kingdom. The game includes miniatures and each player takes control of 2 to 4 of them, seeking to accomplish missions, so as to get to victory. The game features simple rules, but offers a great variety of powers and objectives and it is ideal for all kinds of players. It uses color dice whose successes are clearly identifiable, as well as a card system that allows to specialize, offering a great gaming experience. Gnomes and Associates was funded on Kickstarter and has been planned for release in 2017.